In Germany, for instance, Apple and Samsung are still locked in several lawsuits over numerous patents. Apple, for example, asserts multiple touchscreen patents against Samsung in the German courts. On its part, Samsung is suing Apple in Germany and other E.U. countries over patents it claims are essential to certain telecommunication standards. Ericsson, for instance, filed two lawsuits against Samsung in the U.S. over patents which it claims are essential to implementation of a number of industry standards. The Swedish telecommunications equipment vendor said it had negotiated for over two years with Samsung to reach a licensing deal on fair, reasonable and non-discriminatory (FRAND) terms, as is often agreed to among telecoms companies. Shortly after the lawsuits were filed in Texas, Ericsson filed a similar complaint with the U.S. International Trade Commission (ITC), asking for an import ban of a wide range of Samsung products, including the Galaxy S III and the Galaxy Note. Both those cases will be dealt with in 2013. 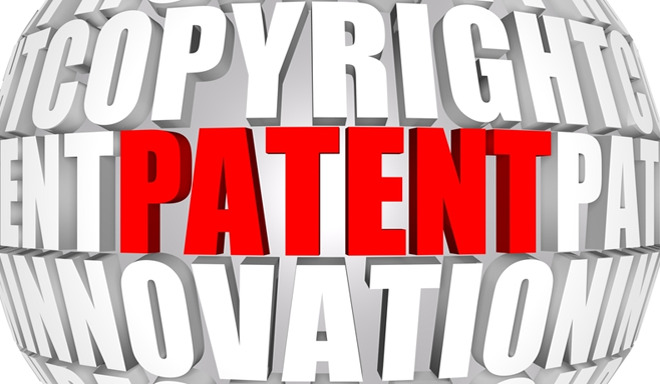 Another relatively new player on the patent battlefield is the patent heavyweight Nokia. Last May, Nokia filed patent claims in the U.S. and Germany against HTC, Research In Motion, and ViewSonic alleging these companies infringe a number of patents. Nokia, which ceded its top spot in mobile phone shipments to Samsung this year, said it was suing the companies because they do not respect Nokia's intellectual property by using its inventions without paying licensing fees. RIM thought it wiser to stop disputing Nokia's intellectual property and settled the patent row in December, when the companies announced they had entered into a new patent license agreement, ending all litigation between the vendors worldwide. The patent wars therefore will "absolutely continue," Newman said. "At least, for the foreseeable future."